The waltzes of Strauss continue to fascinate the world. 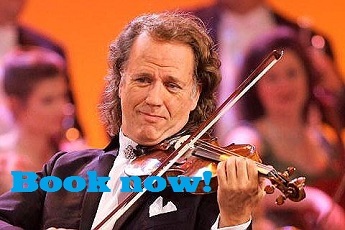 With people such as André Rieu and Rudy Giovannini bringing new life to the waltz, join us in celebrating all the ways that Strauss has been used over the years. We’ll be charting news about Strauss-related activities, new releases and downloads and special concerts. We’ll also have some examples of how Strauss music has evolved over the years. Bookmark this page, and visit us again. (June 3 2012).